To avoid the complete replacement of their BAC 1-11 aircraft fleet and to compete with the wide-body aircraft operating on some of their routes, British Caledonian chose to have them redesigned to achieve the wide-bodied look. This allowed them to extend the operating period for a number of years. 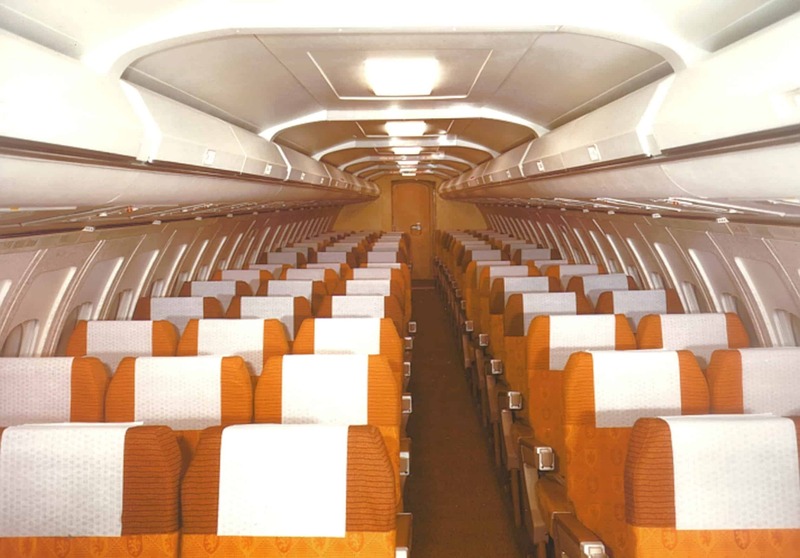 The fabrics and general colour scheme were eventually applied to their wide body aircraft. Window panels were redesigned to create a light halo effect around the windows making them appear larger. 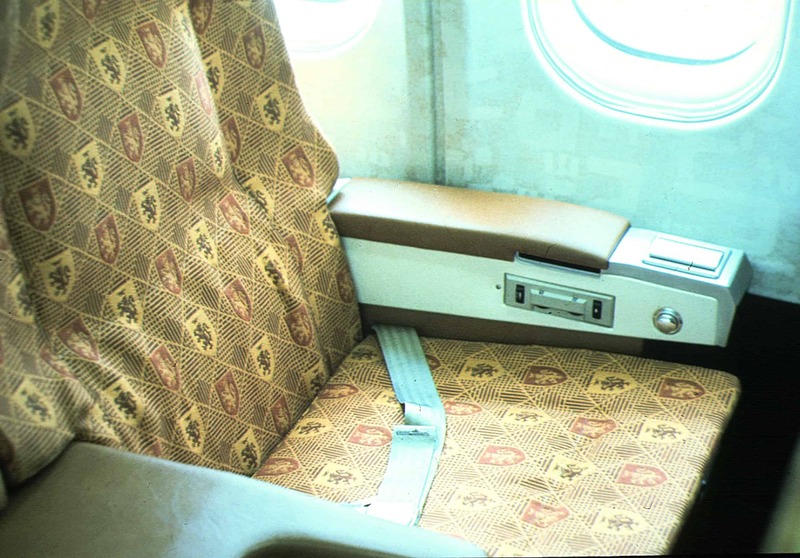 A new seat fabric was designed, using the British Caledonian symbol as its motif.